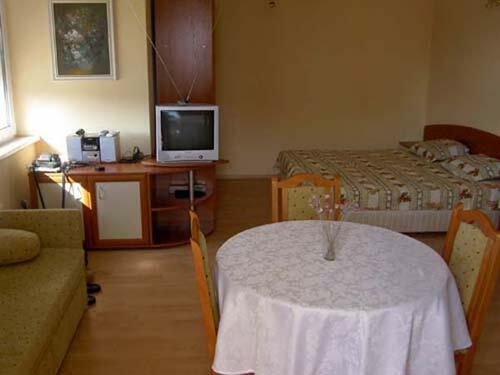 > Luxury apartment in "Sunny Fort"
Hotel Information: Luxury apartment in "Sunny Fort"
A luxury apartment (studio) for rent in holiday complex "Sunny Fort", Sunny Beach. 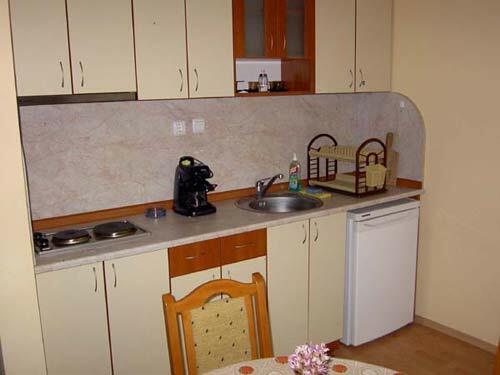 Fully furnished, 3+1 beds, TV set, CD player, air conditioning. There are kitchen, bathroom and balcony. 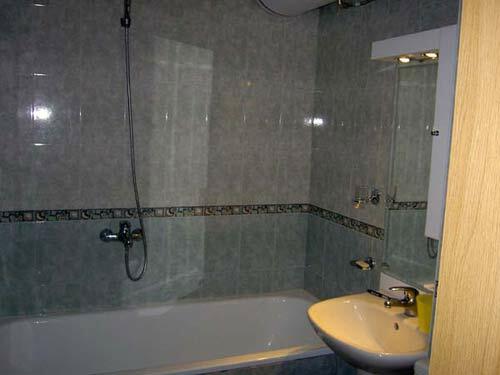 This 1-st floor apartment is especially suitable for families with 1 or 2 children or elder people. 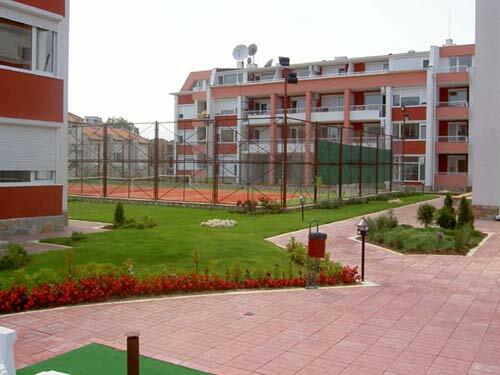 The complex "Sunny Fort" offers outdoor swimming pool, tennis cort, restaurant, supermarket, dental studio. 40 km from the Airport Burgas. 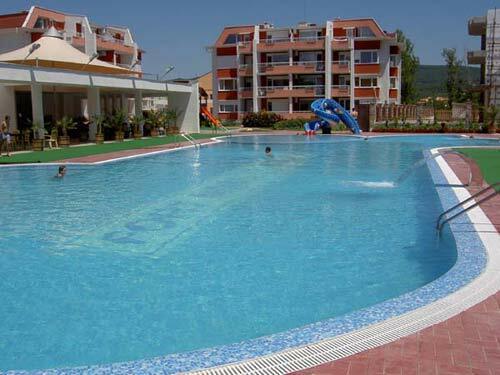 Outdoor swimming pool, tennis cort, restaurant & cafe, supermarket, dental studio. dal 30/07/2006 al 08/08/2006 agosto. i spent a wonderful 2 weeks staying at these apartments. they really do have everthing you need for self catering they are clean,comfortable and there is a really freindly atmosphere.the pool was also very clean and the resteraunt served a wide range of good quality food and wine.the staff were freindly and efficient,the on site shop was also very handy and the beach and resort centre within easy reach.